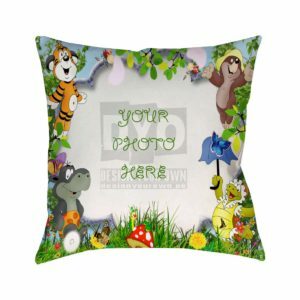 Your custom photo cushion by designyourown is a masterpiece. 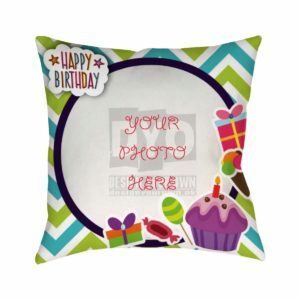 The cushion can be presented as a gift to your special ones. 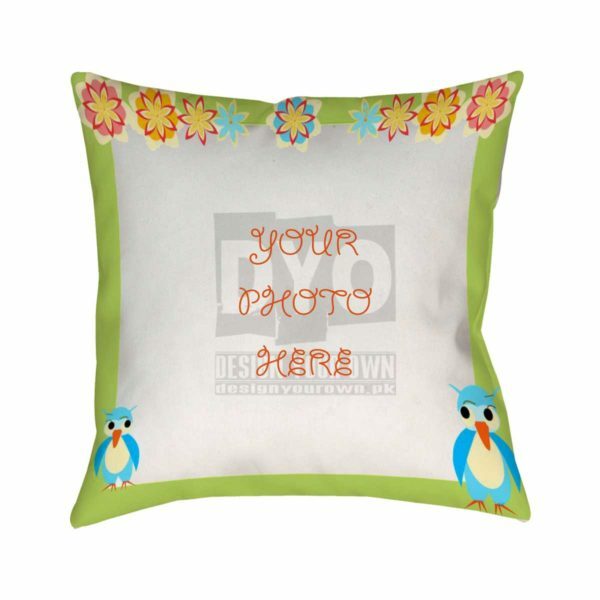 Just get your cushion customized by designyourown with your favorite picture with that special person. 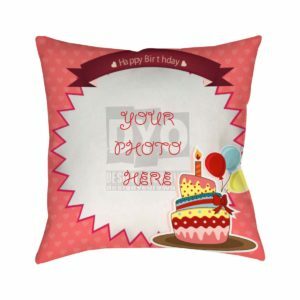 Your events like Birthdays, Valentine Day, Weddings and other Occasions can be made perfect with this beautiful gift. 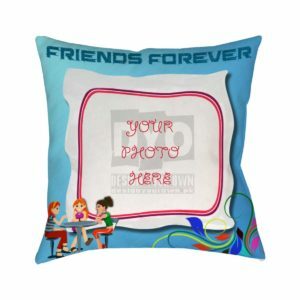 Your Custom Photo Cushion – It is an art to paint your feelings and emotions into one picture. Not necessarily, words are enough to depict one’s emotions. Sometimes they needs a picture too. 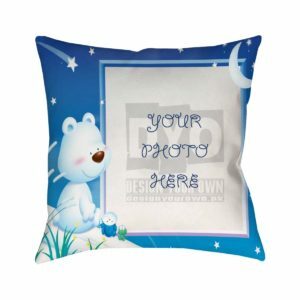 Your custom photo cushion by designyourown is a lovable gift for the one you need to confess you feelings too. 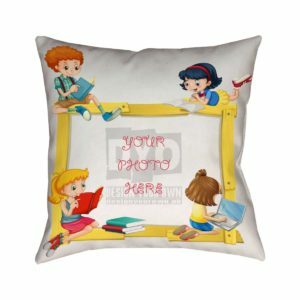 If you have a beautiful picture with that person and you need to save them, Designyourown will do it for you by printing it on our Canvas cushion. In this through art you can color your feelings too by a single picture. 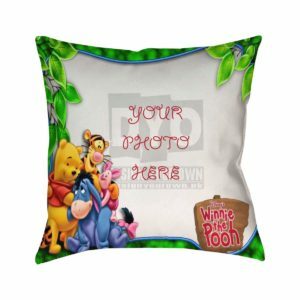 You can gift this cushion to your loved one- your mother, your father, your special friend or to anyone by having a favorite picture of you’re with them customized on this cushion. The canvas cushion by designyourown will give a unique style statement. 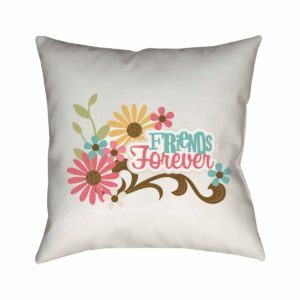 So get this comfy and portable cushion in an affordable price.